Balintawak is phillipino martial art founded by Venancio Anciong Bacon. 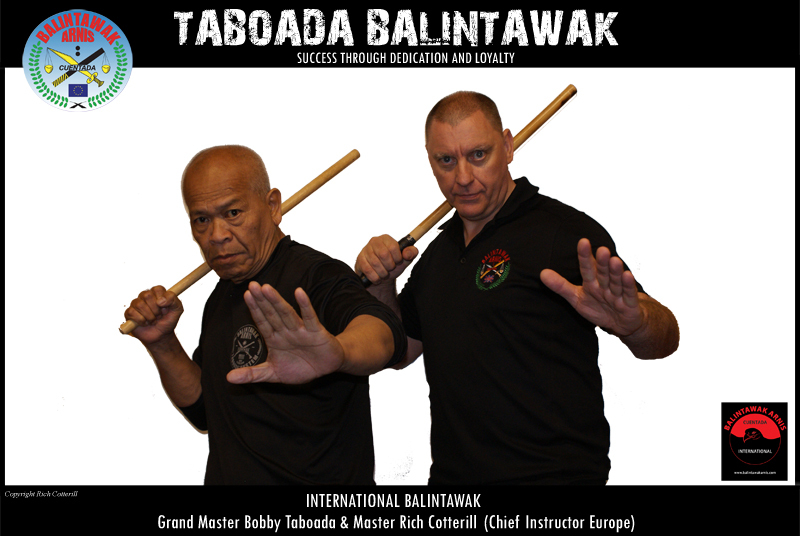 The biggest of living masters of Balintawak Arnis Cuentada is Grand Master Bobby Taboada currently living in USA and Master Richard Cotterill living in England. Balintawak specializes in fighting with stick, knife and unarmed. It is a realistic martial art, based on movement and power of all the body in similar way to boxing. 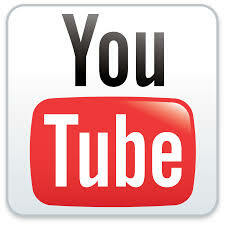 Most important is the foot work, control of distance, dynamics and speeding up from the very beginning of the training. The training itself is very dynamic and contact event. Controlled, yet very powerful and therefore painful hits to the body, legs and arms are involved. This in contrary is the best safety for training, when every person is learning a perfect control over his movement. Already second seminar Balintawak a B3 System in Prague! Chief Instruktor Richard Cotterill will come again during the summer in czech republic.As always, limited space, great atmosphere, international visitors..Join in! Payment upfront means discount! And it is on! One of the most explosive FMA system Balintawak and one of the most efficient teachers Chief instructor Richard Cotterill in first czech Balintawak seminar..Limited spaces, great people, summer in Prague..Sign in! More info in fleyer, or here. 3rd and 4th november 2015 there will be an FCS seminar with GM Ray Dionaldo in Wienna, Austria. For more info contact us or go to FB (https://www.facebook.com/events/935849179806928/). 10. and 11.10.2015 there will be an seminar FCS with GM Ray Dionaldo in Tychy, Poland.For more info contact us or go to FB (https://www.facebook.com/554205797961789/photos/a.554394607942908.1073741828.554205797961789/875906159125083/?type=3&theater ). During 15-16.8. there will be an FMA seminar with Manong Martina Medvec and Manong Alexandra Pisarkin in Trencin. Techniques of armed and unarmed fighting. Both days 60 euro, one 40 euro. 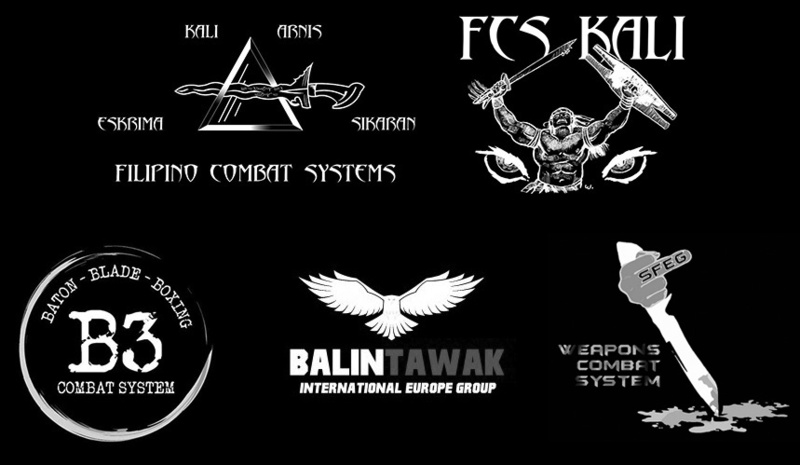 29.3.2015 there will be an seminar of fighting with expendable in our club based on FMA principles(FCS a Balintawak). Seminar starts at 10.00 and ends at 15.00. Batons will be availabel to borrow or buy. Bring training clothes,your batons if you have,food. Contact us for rezervation,adress and more details. 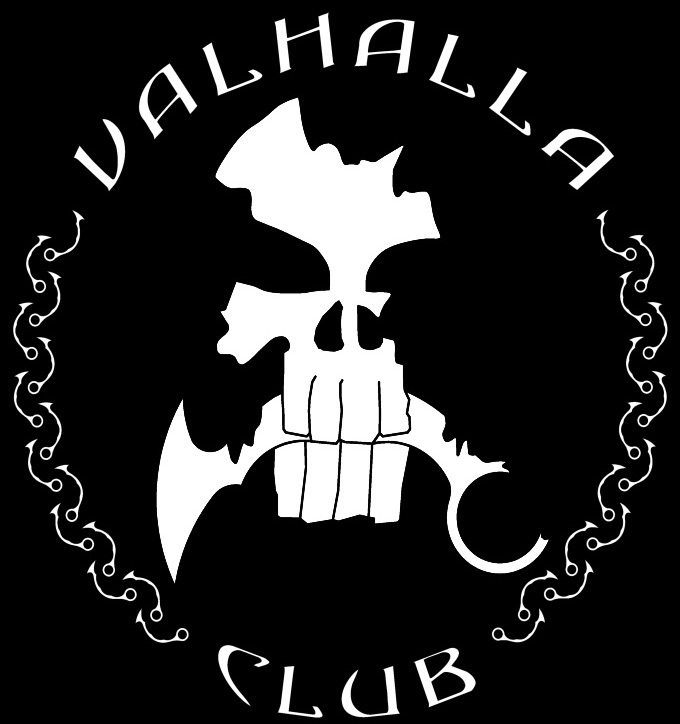 On 16.11.2014 there is gonna be in clubu Valhalla seminar Balintawak focused on stick fighting(Fight in contact distance,reactions and reflexes,filipino "box" with stick..). Seminar is gonna be in club from 10ti till 16ti hrs. seminar K A R A M B I T ! 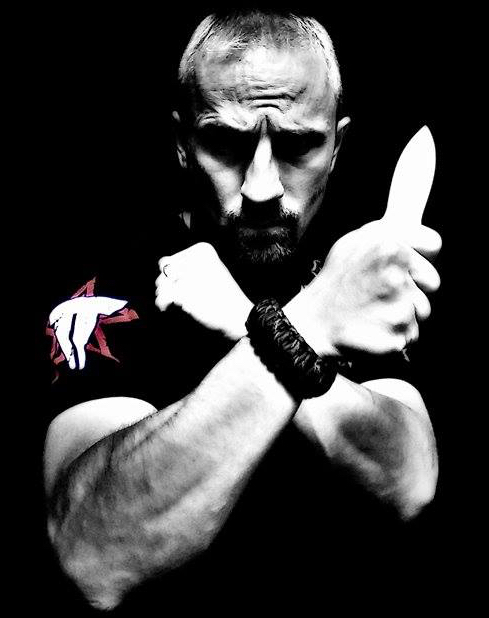 In 5.10.2014 there will be in Jablonec nad Nisou one day seminar of fighting with Karambit with czech representative of FCS and Balintawak Radek Macak .Seminar starts from 10 am till 16 pm, coasts 500 czk. Maximum 12 people. Make an reservation ahead (in case of cancelation of seminar we guarantee to give your money back)! 19-21 of august there will be 6th gathering of FCS with Tuhon Ray Dionaldo! Discount for members 5 euro. For more info send us en email, FB message or give us a call. 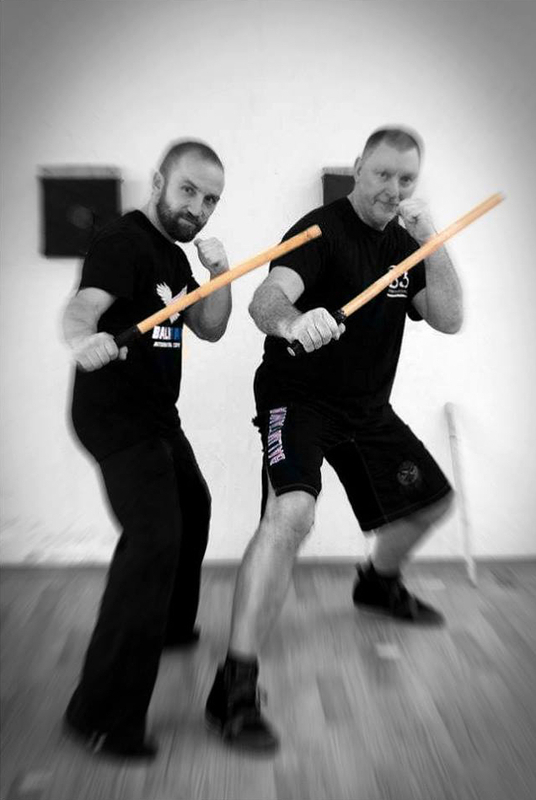 On 15 - 16.3.2014 there is gonna be in Slovakia seminar of Balintawak with master Richard Cotterill. Schuedle is 10-12hrs a 14-16hrs. SEMINAR WITH TUHON RAY DIONALDO IS CANCELLED!! !